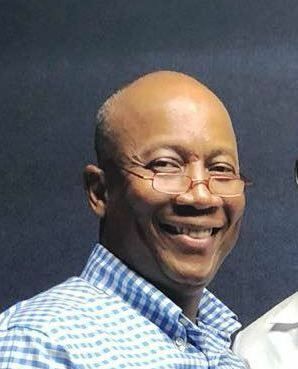 This, according to Deputy Premier, Dr the Honourable Kedrick D. Pickering (R7), when he appeared recently on radio programme Honestly Speaking and was questioned by host, Mr Claude O. Skelton Cline on a range of issues related to the RDA. 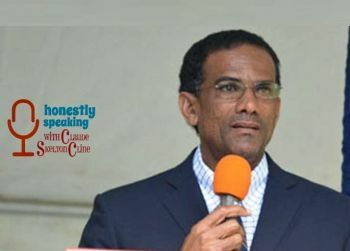 Dr Pickering told listeners during the Honestly Speaking's August 28, 2018, broadcast, that government had no say in the appointment and determination of the package to be paid and further the monies being used comes under the United Kingdom’s (UK) $10M grant to the Virgin Islands. 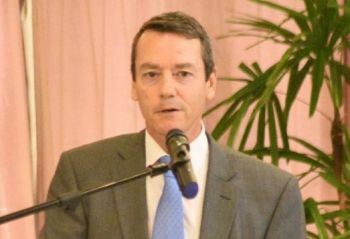 The Deputy Premier was at the time being grilled by host, Mr Skelton Cline, on the silence from his National Democratic Party’s (NDP) administration, with regards the workings of the entity which is being seen as a parallel government of sorts, in the manner with which contracts are being handed out, among other issues. Virgin Islands News Online sources contradict Dr Pickering however, saying he is misrepresenting the "truth," since Cabinet ultimately had to approve the Mr Bayly's contract as head of the RDA. 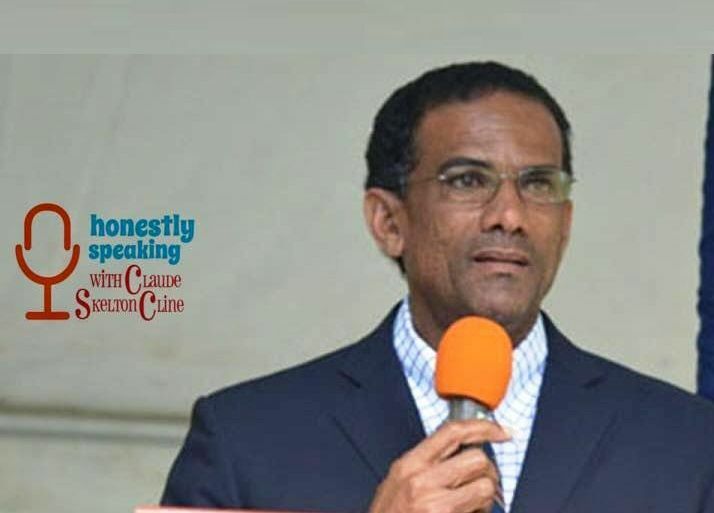 Dr Pickering in his deliberations with Mr Skelton Cline had noted, the $350,000 figure does not represent a base salary but rather a package, consisting housing, relocation and utilities among other allowances. The Deputy Premier insists however, that the RDA Board was acting independently of government. Everybody can get ahead here buddy except those who actually toil and labour in this country... it's disheartening quite honestly! I just want kedrick and NDP gone!! Something is rotten in the state of Denmark. What ah ting. Who are the members of the Board? It seems as if there are two governments in the BVI. $350K per year for a construction project manager. Does the Premier or Governor make $350K per year? If a Virgin Islander were making $350K, some of us would be kicking up a storm. Crabs! Too Many corrupts locals in this place..